The 28-th of January is an important day for Armenians. We celebrate the National Army Day. We would never survive in this region without a powerful army. But there are countries which have other stances about having national army. More than 20 countries all over the world do not have national army. In the list the noticeable one is Costa Rica with population of about 4.5 million. The decision about abolishing the army was made after 1949 ‘s civil war. 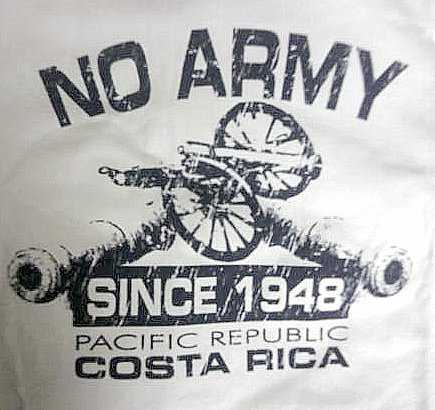 Since then Costa Rica is the only country in that region where there have been no internal wars and armed coups. Prussia's King Friedrich Wilhelm I (1688-1740), created a special regiment where there were involved young people only with the the growth of 188 cm and more. The regiment was called "Potsdam Giants''. 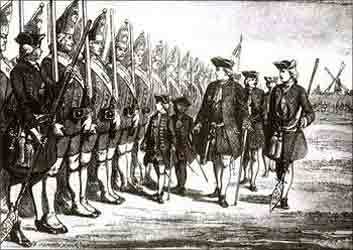 Leaders of many countries to establish friendly relations with Friedrich provided the regiment with new "giants". Wilhelm himself was conducting everyday training, but however, during his lifetime they did not participate in even one war. The world's only military subdivision moving with the help of dogs, belongs to Danish army. 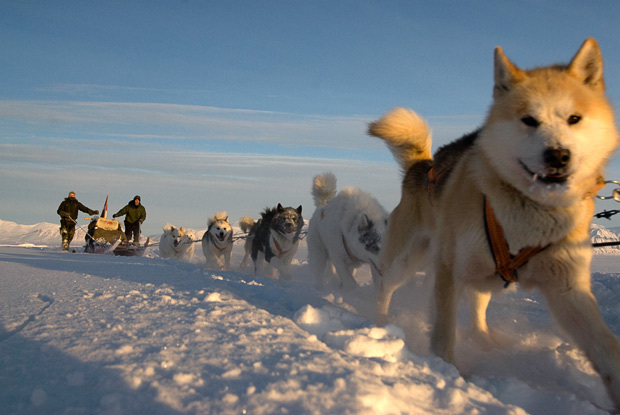 "Sirius" was entrusted to the patrol the northern zone of Greenland, and the only way for moving is using sleds. There simultaneously serve 6 groups, each including 2 soldiers and 10-15 dogs. The length of their route isup to several thousand kilometers. 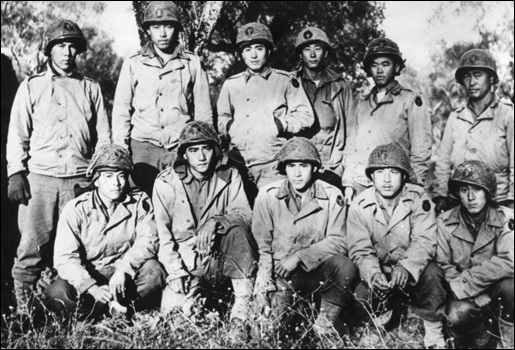 During the Second World War the American 442th Regiment played an important role participating in military operations in European continent. It was entirely composed of Japanese people born in USA. According to estimates of US Ministry of Defense the regiment became the most titular one in the history of the US Army.